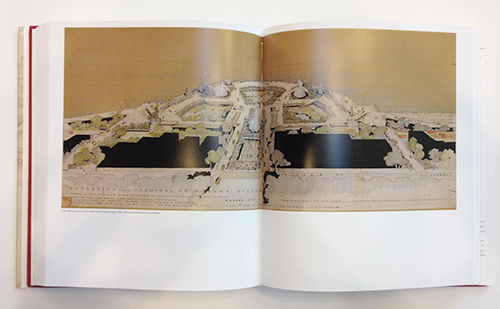 This is the first book devoted to Frank Lloyd Wright's designs for remaking the modern city. Stunningly comprehensive, The Urbanism of Frank Lloyd Wright presents a radically new interpretation of the architect's work and offers new and important perspectives on the history of modernism. 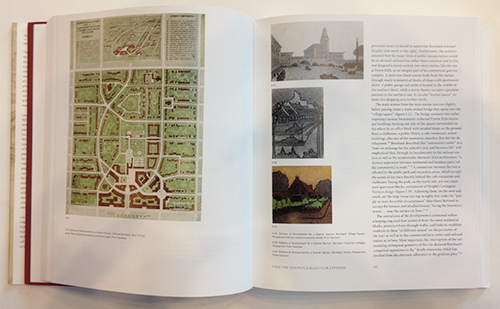 Neil Levine places Wright's projects, produced over more than fifty years, within their historical, cultural, and physical contexts, while relating them to the theory and practice of urbanism as it evolved over the twentieth century. 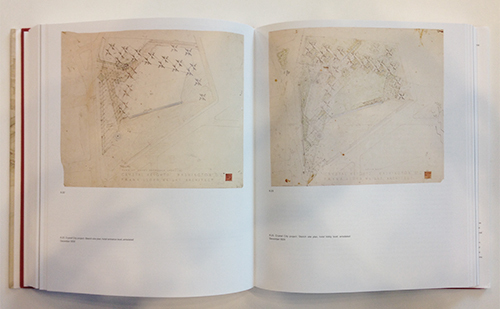 Levine overturns the conventional view of Wright as an architect who deplored the city and whose urban vision was limited to a utopian plan for a network of agrarian communities he called Broadacre City. 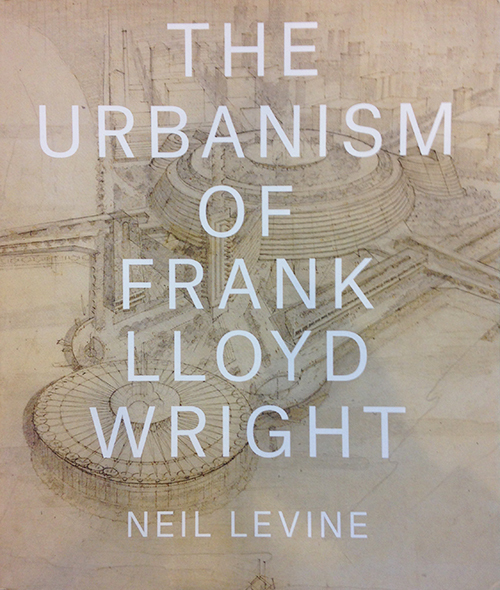 Rather, Levine reveals Wright's larger, more varied, interesting, and complex urbanism, demonstrated across the span of his lengthy career. 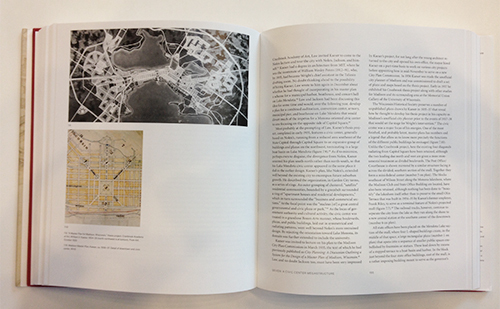 Beginning with Wright's plans from the late 1890s through the early 1910s for reforming residential urban neighborhoods, mainly in Chicago, and continuing through projects from the 1920s through the 1950s for commercial, mixed-use, civic, and cultural centers for Chicago, Madison, Washington, Pittsburgh, and Baghdad, Levine demonstrates Wright's place among the leading contributors to the creation of the modern city. Wright's often spectacular designs are shown to be those of an innovative precursor and creative participant in the world of ideas that shaped the modern metropolis. Lavishly illustrated with drawings, plans, maps, and photographs, this book features the first extensive new photography of materials from the Frank Lloyd Wright Foundation Archives. 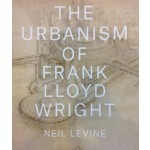 The Urbanism of Frank Lloyd Wright will serve as one of the most important books on the architect for years to come.